Happy 46th Birthday Big Poppa! 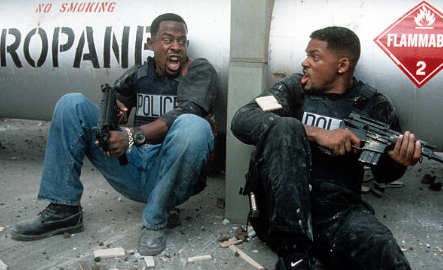 Sony Pictures announced the third "Bad Boys" installment starring Will Smith and Martin Lawrence will premiere on January 17, 2020. After nearly 17 years since "Bad Boys II" hit theaters, the long-awaited threequel is confirmed. Luckily, the movie will be here in 2020! There is also a spinoff TV series of "Bad Boys" reportedly in the works starring Gabrielle Union. Are you ready for the "Bad Boys For Life" movie?